for $625,000 with 4 bedrooms and 2 full baths, 1 half bath. This home was built in 1978 on a lot size of .92 acre. 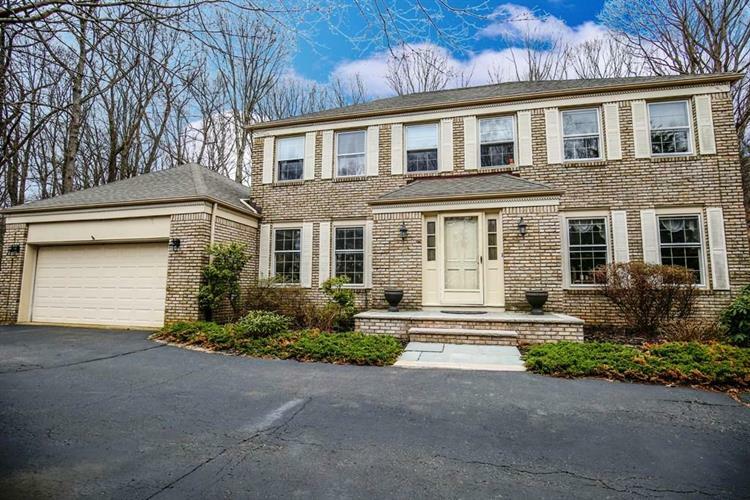 Grand Center Hall Colonial sits on a beautifully landscaped property. This lovely home offers 4 bedrooms, 2.5 baths, a large eat-in kitchen and full basement. A floor to ceiling fireplace is the focal point of the oversized family room with cathedral ceilings, custom built-ins and sliding doors to the private back deck. A perfect place to call Home.